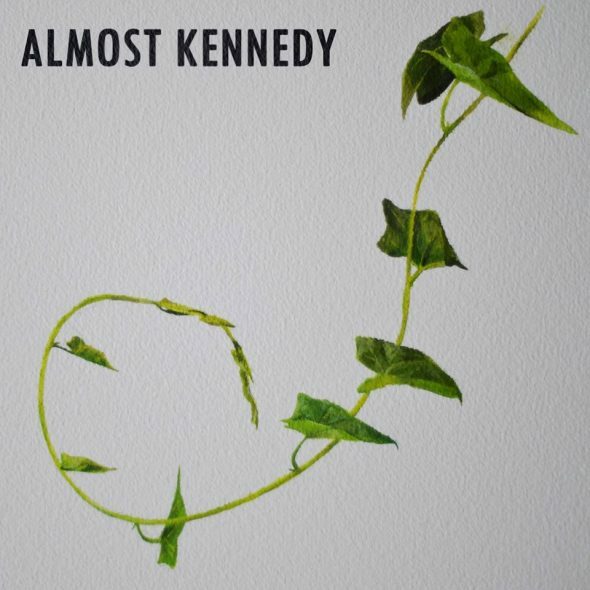 Almost Kennedy release new EP at House of Targ - Spotlight Ottawa	:: Spotlight Ottawa - Your local music scene. Get out and experience it! Local four-piece Almost Kennedy have released their new extended play, Heard Them Talk. I caught up with the band before their EP release show at House of Targ Friday night to discuss the five-track. The promising group spoke about navigating the songwriting process to form their distinct sound. The alternative rock EP stems from brit-pop influences, which include outfits such as Arctic Monkeys, Catfish and the Bottlemen, and 1975. The band recorded the EP at local home-based recording spot Hart Studios. The songs are refreshing front to back with a solid low-end constructing a foundation for the lead guitar and vocals. The first track, Hearsay, begins with isolated vocals, immediately showcasing singer and rhythm guitarist Max Trepanier’s voice. The songs were built by the band’s collaborative songwriting process. “Someone brings a riff forward, usually Kieran [lead guitarist], and we build from there”. The band adds and subtracts from that basis until a song begins to take natural form. Almost Kennedy stressed the importance they place on diversifying their sound not only from other groups, but between songs. This intentional variation is palpable throughout the EP, specifically on the fourth track, New Mexico. Its origins came at two or three in the morning when Max woke with the idea for the parts that became the foundation of the layered song. The attention placed on these specific elements carried over into the studio. Kieran Fleming, band co-founder added, “New Mexico took the longest to finish up”. While New Mexico took time to polish and come together, the opposite can be said for the EP’s single, Silver & Gold. Stay in tune for the band’s full profile, including a more in-depth look at how they take key aspects from their influences and integrate them into their band’s identity. We also discuss what’s next for the local Ottawa group. Support your local music scene. Get out and see some shows.